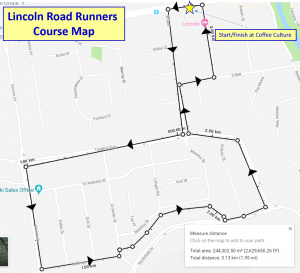 Lincoln Road Runners is a community group that encourages people of all abilities and fitness levels to come and be active by joining our 3km/6km group. Based from Coffee Culture Lincoln, LRR is on every Tuesday evening (weather permitting) and only costs a gold coin donation. Runners and walkers will be given a number and be timed around the course. 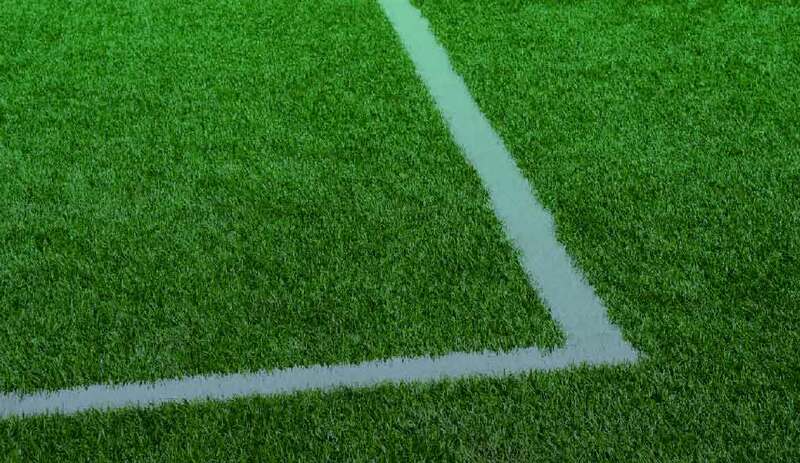 Groups will leave in intervals depending on the distance being run and estimated speed. The start and finish is at the same spot, beside Coffee Culture Lincoln. First runners will start at 6pm. We do endeavour to have perfect results but there are occasions that we make some mistakes so please let us know if you spot some, especially with spelling of names. 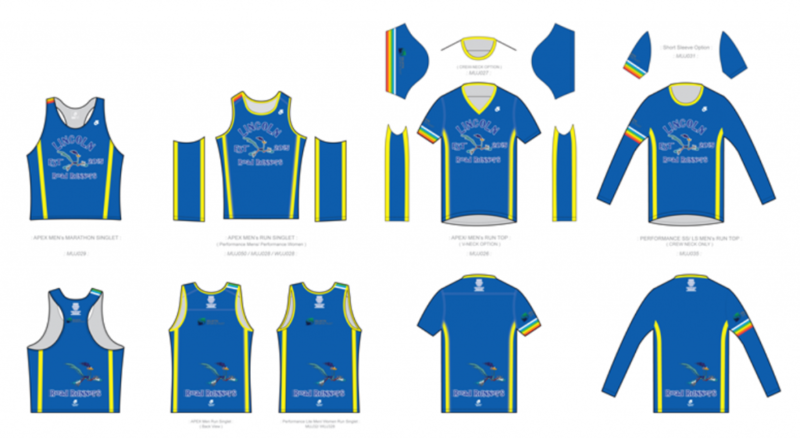 The image below shows the design for our new LRR clothing on offer. You can click on the image to link to the Champion System page that shows the different Performance and Apex clothing options. If you would like to order any clothing have a chat on a Tuesday.